Paris Hilton and her sister Nicky are enjoying Christmas in Aspen, Colorado. 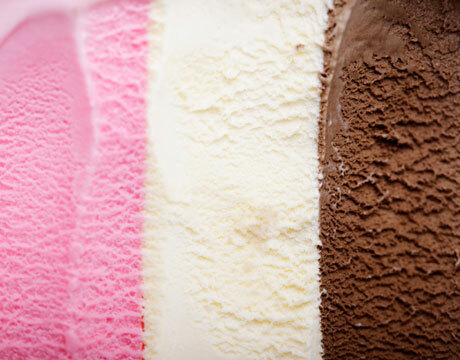 Paris was spotted making a spectacle on Main Street, wearing this Neapolitan ice cream ensemble. Needless to say, the locals were laughing. Paris is in Aspen with her entire family. Tainted. She’s tainted my mountain. Paris Hilton: "Just Live for the Moment"